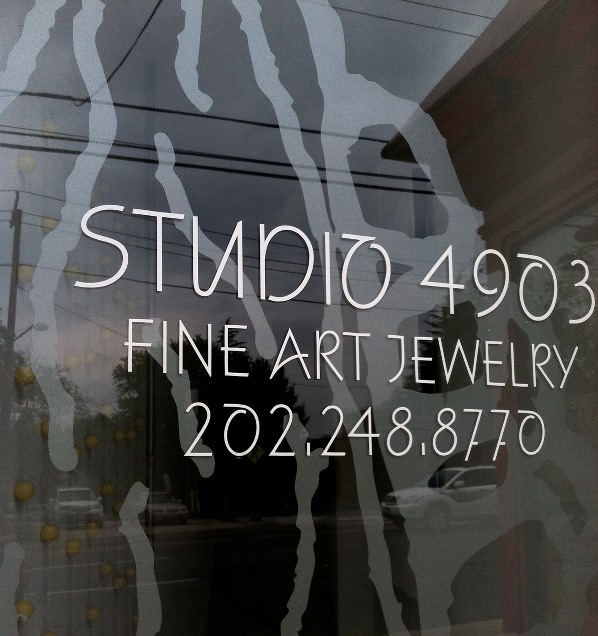 Join Studio 4903 for the Salon at Studio 4903, featuring readings by Anne Pellicciotto and Mark McCaig. Anne will read some juicy ‘virgin’ excerpts from her first full draft of STRINGS ATTACHED, just completed on December 31st. Ten years in the making, Mark McCaig’s 2017 poetry book from Turning Point Press,Abundance,interweaves themes of chronic illness, fatherhood and the natural world. He will also read from his just-completed manuscript, Jellyfish, comprised of short fictions whose characters ask questions about the hyper-specialization and isolation of contemporary society. Who are we becoming? Both Anne and Mark will entertain questions and conversation after their readings. Doors open at 6:45 pm. Please BYOB.